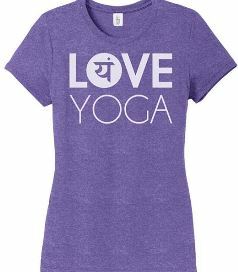 Love Yoga T-Shirts – Sharing the Love around the world… one Tee at a Time. Sharing the Love around the world… one Tee at a Time. Maura in the deserts of Dubai! Eric at Montagne Sainte-Victoire. Aix-En-Provence France! ‘SUP in San Diego w/Gabriela! Enter your email address to follow this blog and be the first to see new photos on location! Side Plank at Crater Lake! Paul sending love from Barcelona! Rob on the River . . .
Fred and Eddie from Yoga Soup! The Happiest place on Earth! Thanks Rachel! Love in the Desert! Thanks Kathy! Love Yoga in San Francisco! Sarah’s Wheel of Love in Hawaii! Love at the Mayan Ruins! Skip on the Oregon Coast! Love Seattle at the Shoreline!